Practice makes practice. Our classes are opportunities to start meditating, maintain your meditation habit or dive back in. 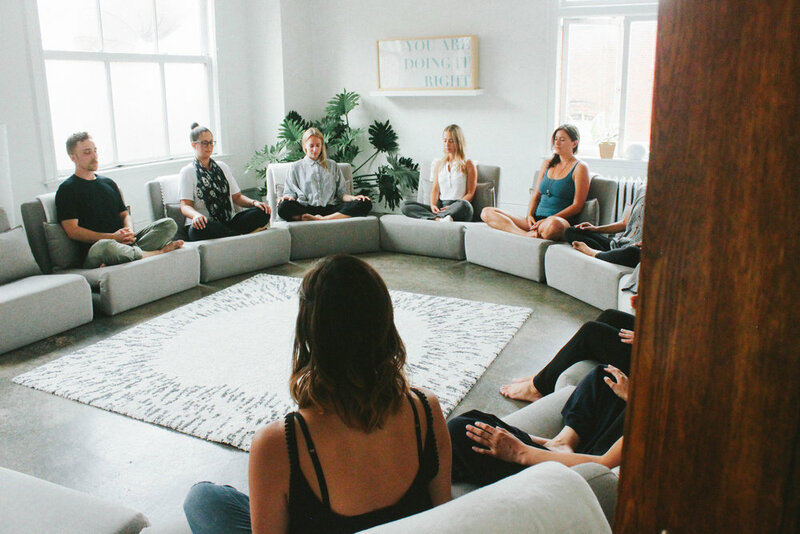 Led by senior instructors (including the founders) with expert content, our guided meditation classes are intentionally designed, with the brain in mind, to facilitate calm, focus, and happiness. This is cognitive training for the modern mind.